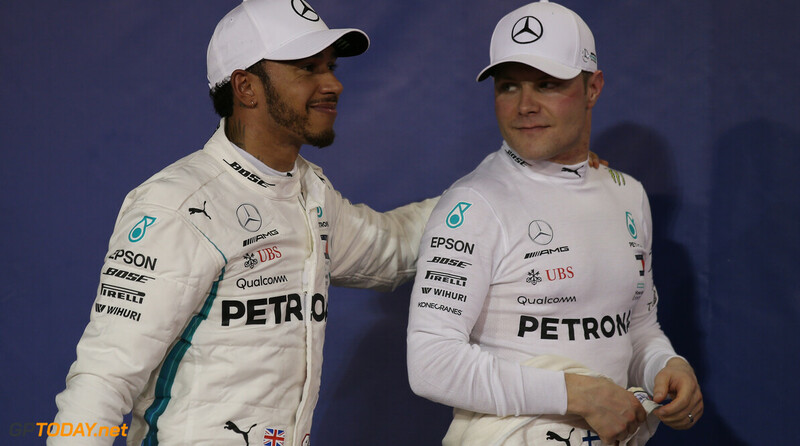 Mercedes boss Toto Wolff says that Valtteri Bottas must compete at the same level as Lewis Hamilton in 2019 to secure his seat at the Silver Arrows in 2020. 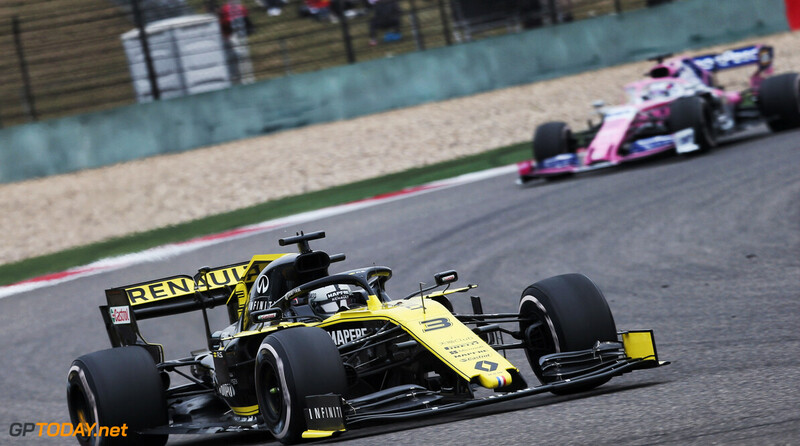 The Finn was heavily outperformed by Hamilton in 2018, his second year with the German manufacturer. 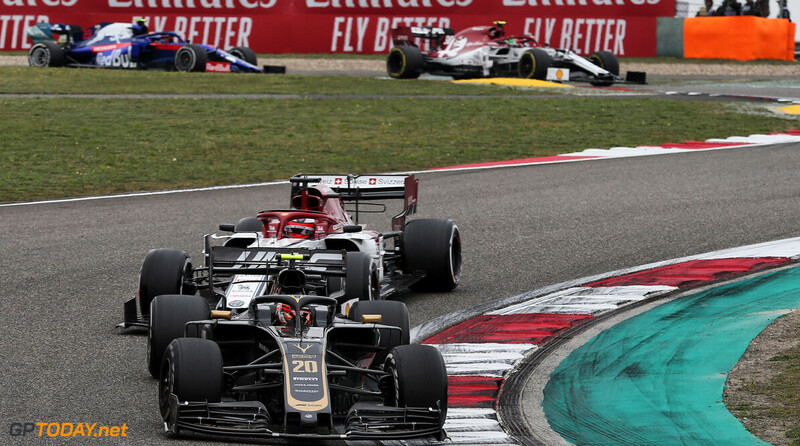 While Bottas managed to pick up a handful of victories in 2017, he failed to clinch a win in 2019, but came close on a number of occasions. 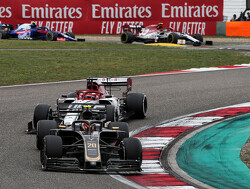 While the 29-year-old slumped to fifth in the championship, teammate Hamilton bagged his fifth world drivers' title. Bottas ended the year 161 points down on Hamilton, and Wolff says that Bottas' performances must be better for the upcoming season. 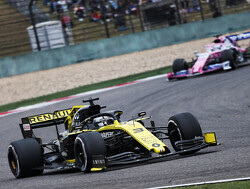 His seat is under scrutiny as highly rated Mercedes junior Esteban Ocon is waiting in the wings, eyeing the front-running drive for 2020. 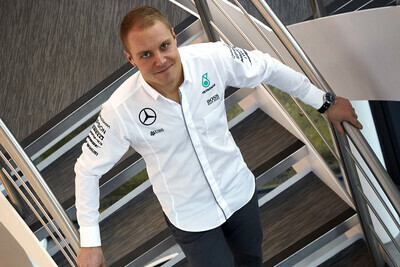 "Valtteri knows exactly where he needs to be next year," said Wolff. 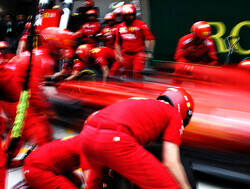 "He needs to have all the bad luck gone and perform on a level with Lewis. That is what is needed for the 2020 year. He knows very well that, and he has that in him. "Lewis improving means Valtteri needs to improve. I've seen that improvement all the time with him, but you are going against a five-time world champion. He needs a start where it's right up there with Lewis and all the other drivers for the championship. That is what he needs." 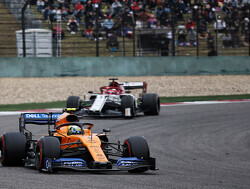 Wolff, who used to be part of Bottas' management team, has faith that the former Williams driver can successfully challenge and beat Hamilton but understands that it is a very difficult task to hand out. "We are seeing the best Lewis that I've seen in the last six years, and there is a reason why he is a five-time world champion," he said. "Beating a five-time world champion at the peak of his performance, is going to be very difficult and Valtteri knows that. But I think that he has it in him. "He can win - he has proven it [in 2018] on a few occasions, but he had bad luck or was in a position where he could not win. If that turns into a positive momentum that is actually driving for the championship, I think that Valtteri can win the championship." Certainly, but you wont allow it, will ya, Wolff? We all saw what you DID(!!) 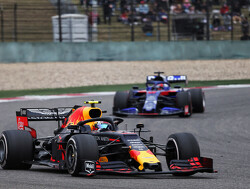 to Bottas, and you prefer it that way, dont ya? Much more comfy that way. Very true, Toto is a total hypocrite to suggest that when he was him who ordered Bottas to let goldenboy past .. and twice in one race. I really don't understand why you're so passionate about this Calle. Mercedes did two blatant team orders this year. Both unsavoury. The one in Monaco was embarrassing and I agree with all the condemnation. The second one in Russia would have be executed by every team in F1 under the same circumstances. It was unsightly to be sure, but I cannot think of any other team that would have refrained. Can you? Because it made sense. It was sensible. Because Bottas could be 3rd at best by that point. Because that's what happens when you underperform all year. I feel like we've talked about this already. I kinda dont agree that Red Bull werent fighting for position, they certainly did at least try to retain 3rd, at most tried desperately to parasite on the mistakes of the upper teams. 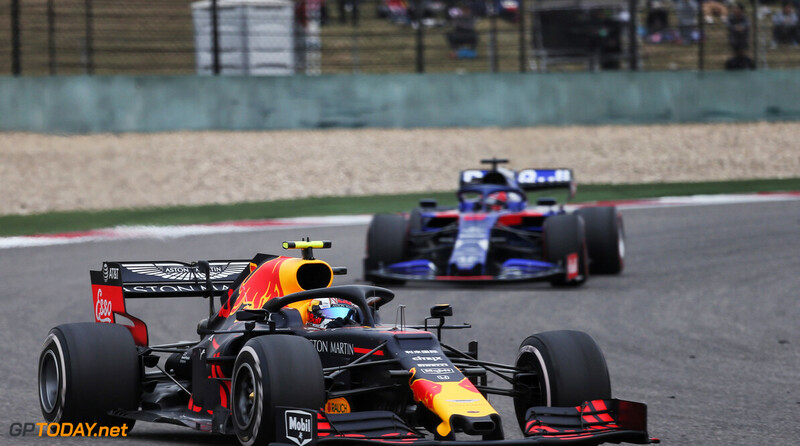 I think Red Bull are so desperate to win a constructor's title that they will probably do anything to maximize total points per race, something thats at risk with team orders only benefitting one driver. As I’ve said last time around, if Bottas gets ahead in the points LH will wheel out his conspiracy, mardi, blah blah. Merc won’t want another Rosberg year and all the non-teamwork press it generates. LH will get into wheel banging to make his presence felt and bring back the order of life. All the more reason for Bottas to git gud, if you ask me. No one is seriously saying Bottas got an unfair hand in 2018 - except his fans surely? 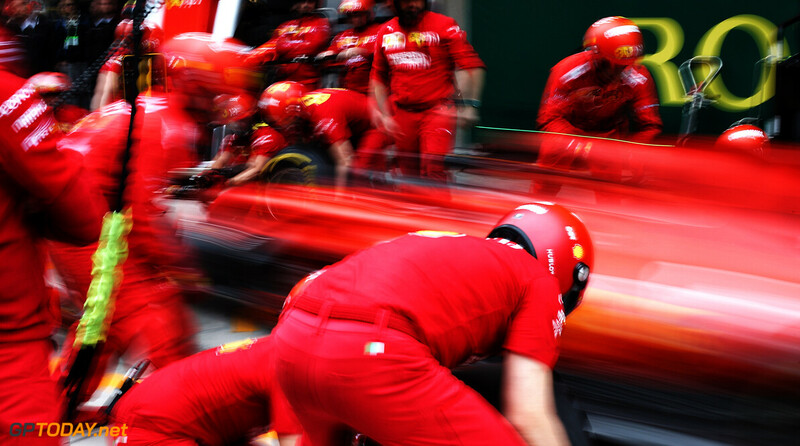 He was on the wrong end of team strategy for one reason one - he didn't perform to his or his car's potential for the first half the year. Simple as that. 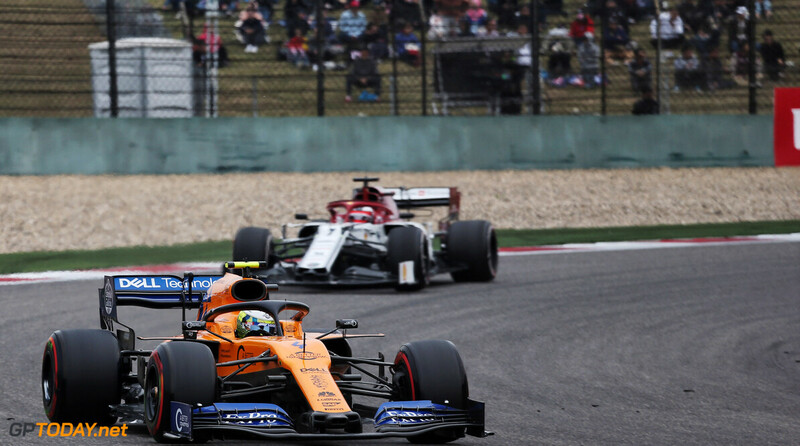 Had Bottas and Hamilton had positions changed, do you seriously think Merc would have worked hard to overturn that position through team orders ? Bottas doesn't have the ruthless streak to compete at the very top - I hope I'm proven wrong but I've seen nothing in his racing for last few years that tells me Im wrong. The top guys in these teams are performing at another level - sometimes that means being overly aggressive/assertive to make a point - he will know that now. He is showing Bottas the door. Team orders ,strategy designed to benefit Lewis what a bunch of bs. I take it you missed the races in 2018 when Bottas was ordered to let goldenboy past? or not to overtake him, or in one race let him past twice? If Bottas was on Hamilton's level we would have another Alonso/Hamilton, Rosberg/Hamilton type season, which Wolff said he doesn't want. I wish he would just cut the crap. Not saying anything about motivating a driver intra-team. This BS is on a Mourinho level of management, which I dislike a lot.